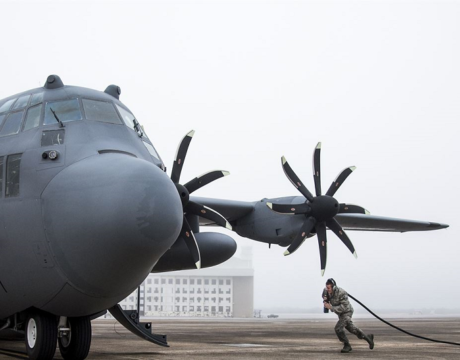 The Air Force grounded 60 C-130H Hercules aircraft after a review found their pre-1971 propeller blades could be susceptible to dangerous cracking. Five of those C-130s have had their blades replaced and returned to flying status. 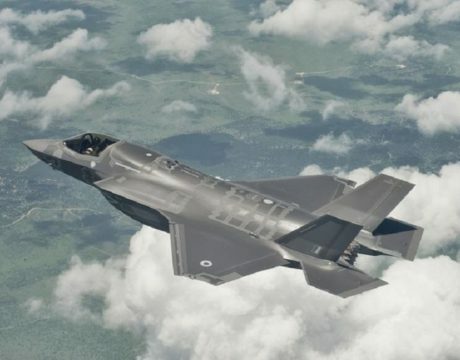 The F-35 fighter jet is arriving in growing numbers in Europe, and military officials say it is poised to play a much broader role in missile defense.